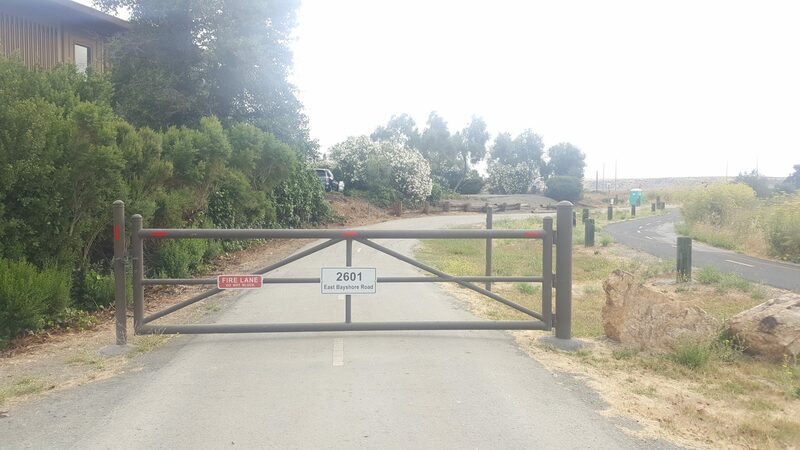 The Parks Department intends to replace the chain gate at Bol Park on Laguna near the crosswalk coming from Laguna Court with a large metal gate. Eventually, they will replace all the chain gates including the one on Laguna near the creek and the one on Robles Ridge. 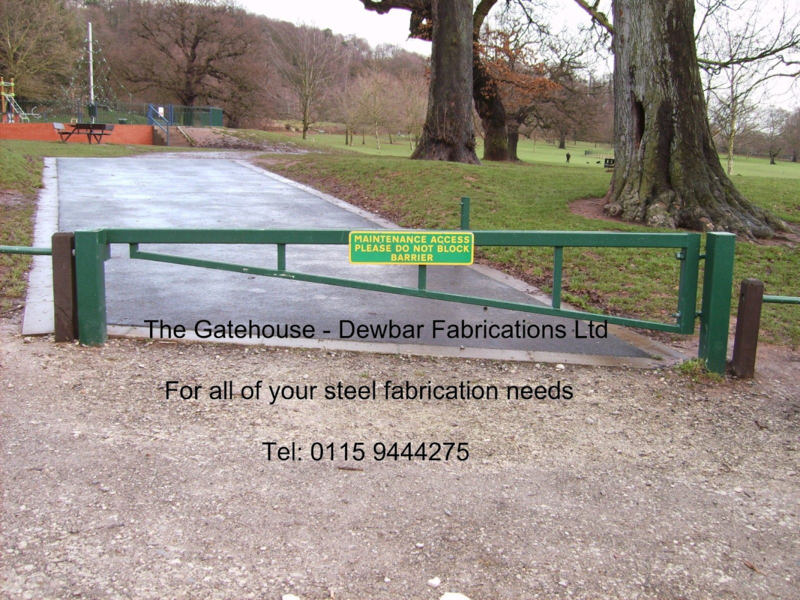 Less obtrusive alternatives like a arm gate or folding or collapsible bollards have been suggested, but we don’t think they will consider them. Below are pictures of the proposed gate and examples of the other options mentioned. I much prefer “the gatehouse”.